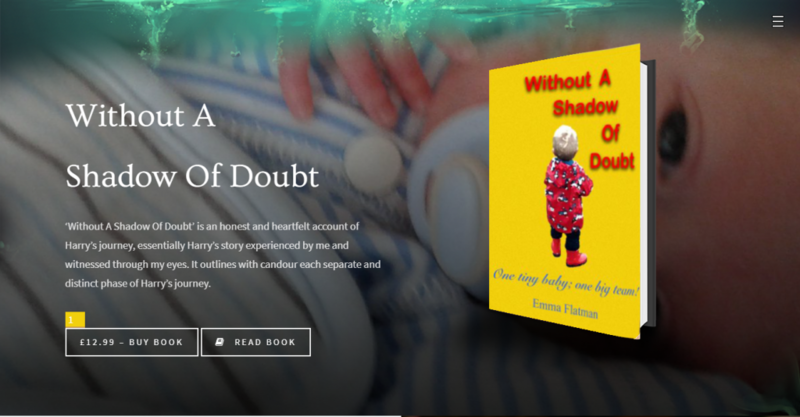 Without A Shadow Of Doubt’ provokes emotion in the reader and is hard hitting. My innermost feelings laid bare on the page with accounts that will sometimes make you laugh, sometimes smile and perhaps even cry. It accurately describes the tumultuous and often seemingly mountainous pathway we have both trodden. The book also tries to capture your heart and uplift your soul by showing through Harry that the human spirit is strong. It is the ultimate love story.